Below is a selection of different views. Our blog team is still poring over their data but I’m sure they will check in soon. Todd will have a spacecraft checkout report and Amanda and John will fill us in on their reaction to seeing their data come in. We will also have a post from Linda on all the questions they hope to answer from their treasure trove of goodies. 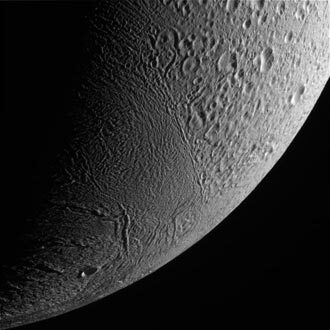 Enceladus may have a subsurface ocean but that doesn’t mean your team should be “pouring” anything over their data! This is AWESOME. We are eagerly waiting the results….and this is being followed by more people than most people can imagine. Just imagine what the future holds…imagine this future with increased budgets and more missions. This can and will happen with success of you guys and the public fascination and the “want” to know. Good luck and we’ll be waiting to hear! 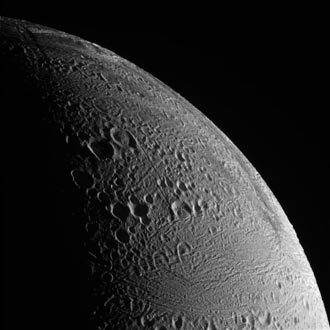 Thanks so much for keeping us-up-todate with the Cassini Enceladeus flyby. I often wondered how it would be to do the kind of work you and your team does. It must be so rewarding. I learned of the Cassini flyby from slashdot on Tuesday and have been following the blog site ever since. As an American, I am proud of our Space program and our willingness to share what we have learned with the world. You are all heros in my book. I just want to echo Jason Fontaine’s sentiments that this is indeed awesome in the literal sense of the word! Keep up the great work all. I’m eagerly awaiting every one of the new Enceladeus pictures. 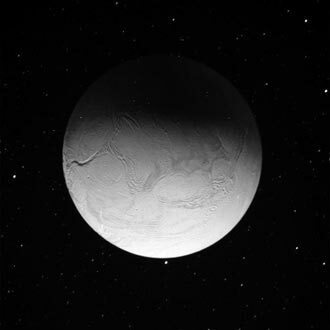 Previous Previous post: Enceladus Data Back on Planet Earth!